Your Moose Hunt TALE starts at one of our 3 prime Moose Hunting areas; WMU 520, 536 or 544, ranging from 2.5 hours NE to 6 hours N of Grand Prairie. The Hunts are based out of Spike Tent Camps, with Argo’s being used to travel throughout these remote area’s. 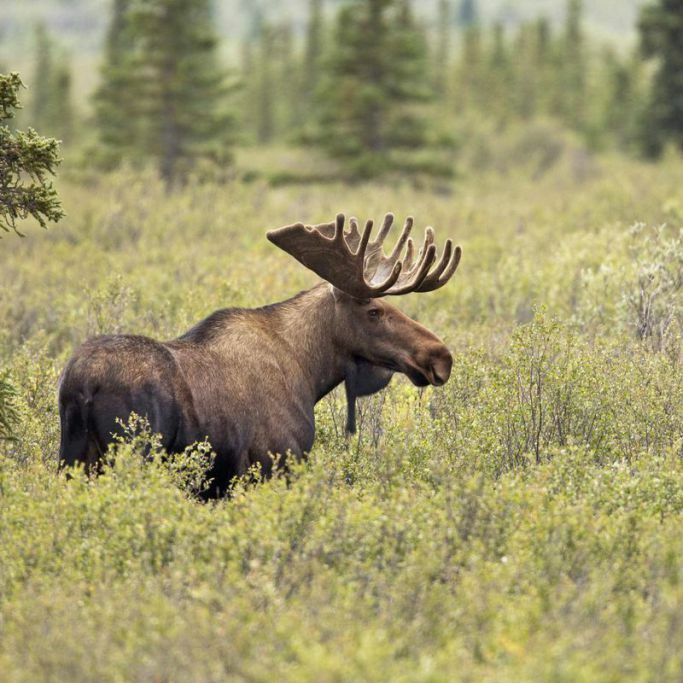 Many TALES have been told about what it’s like to have a Moose in full rut, responding and coming into the calls of an experienced Guide, offering the ultimate encounter opportunity, for the hunter to harvest a MONSTER Moose. Take the opportunity to make your Hunting TALE complete by booking a combo hunt, we offer either Moose/ Black Bear or Moose/Mule Deer.